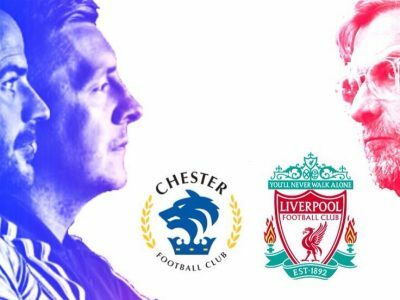 LFC | Liverpool Under 18’s in FA Youth Cup tie at the Swansway on Wednesday! 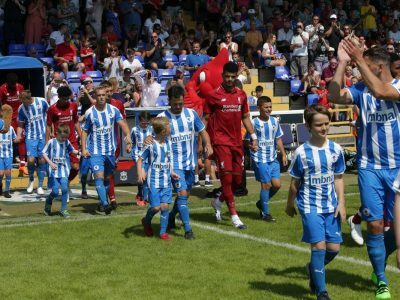 Chester FC can confirm that Saturday’s first pre season game against Liverpool FC will remain as a 3pm kick off. 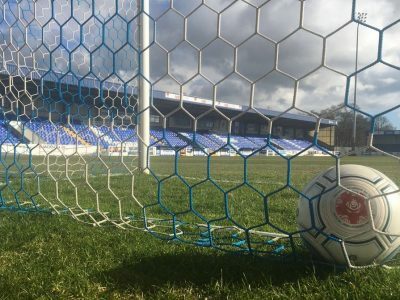 PRE SEASON | Standing tickets only remaining for Liverpool game! 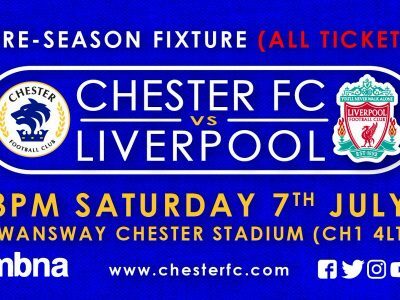 Chester FC will be selling Liverpool FC tickets once again today ahead of our friendly on Saturday 7th July. 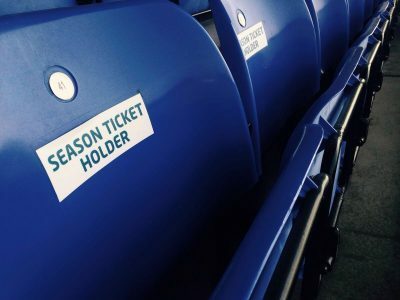 TICKET OFFICE | Make the most of our weekend opening times! 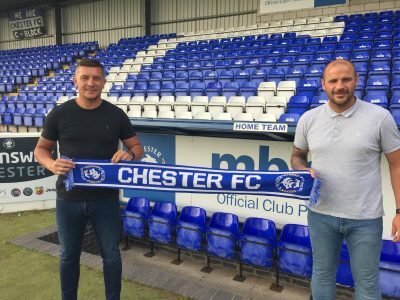 This weekend, the Chester FC Ticket Office will be open to assist fans in purchasing Season Tickets and Liverpool FC tickets. 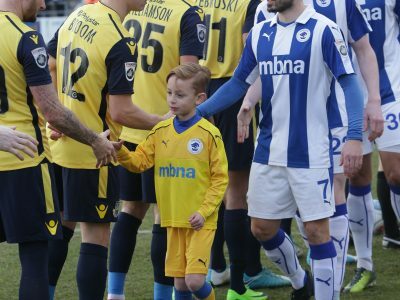 A limited number of official Chester FC mascot packages are available for the pre-season friendly with Liverpool FC. Co-operative and Community Benefit Societies Act 2014. The company registration number is 29159R.